Jordan and I try to take a little mini getaway here and there and do something extra fun just us. Last month we had the opportunity to see our favorite worship band in concert for the 2nd time. This time we headed to Indy for some shopping, amazing food at Rock Bottom, good coffee, and an incredible night of worship. For those of you looking for an amazing worship experience I highly suggested you see Jesus Culture in concert the next time they take a tour. They are an incredible group of people based out of Redding, CA. Their heart for worship, their freedom to praise Him, and their incredible talent is inspiring, refreshing, and heart touching. 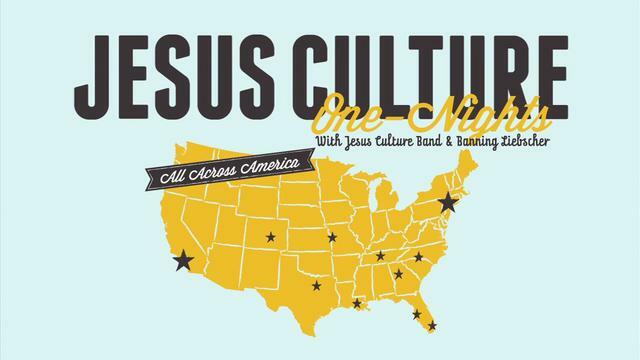 Jesus Culture Music exists to ignite revival in the nations of the earth. Their heart is compel the Body of Christ to radically abandon itself to a lifestyle of worship, motivated by a passion to see God receive the glory that is due His name. Although they aspire to sing great worship songs, they are primarily committed to see them come into His presence through worship....to encounter His extravagant love. Here's one of my favorite songs.